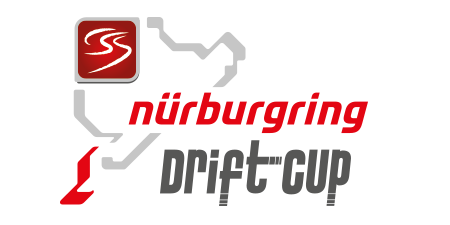 The Nürburging Drift Cup takes place at a lesser-known part of the Nürburgring, called the “Müllenbachschleife” and revolves around smokey sideways action. It is the meeting place of the best drifters in Europe and you can visit the practice sessions on Friday for free! On Saturday, they even offer co-pilot laps! Get in touch if you would like more information about our combo-packages (Apex Taxi + Drift Taxi)!